On Sunday, 14 September 2014, Russian authorities held "regional elections" in the annexed Autonomous Republic of Crimea. Referring to the so called "Russian laws", the authorities said that there would be no international observers as they did not invite them for regional elections. 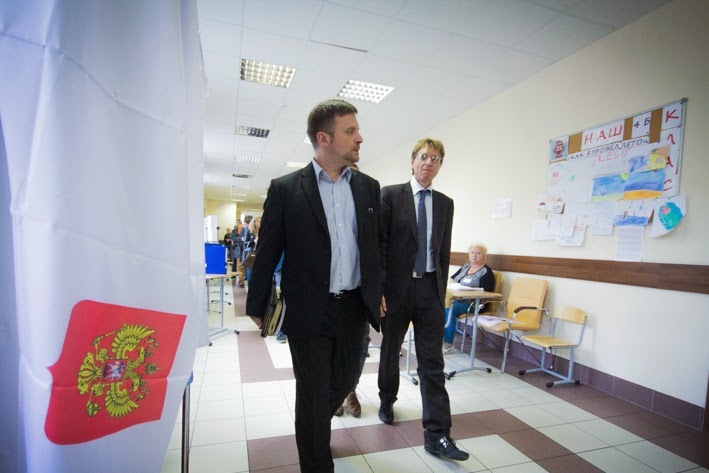 However, "international monitors" did "observe" regional elections in St. Petersburg on the same day, and it was not at all surprising to see familiar faces. Below is almost the full list of individuals invited by the Russian authorities to monitor the elections in St. Petersburg. The list is divided in two tables: (1) those individuals whose participation in the electoral observation mission I can confirm, and (2) those individuals who were invited to observe the elections, but I cannot confirm their participation. Table 1. Individuals who participated in the electoral observation mission. Table 2. Individuals invited to monitor the elections; participation unconfirmed. As seen from the lists, the overwhelming majority of the monitors are EU-based far right politicians. At the same time, it is no longer surprising that German, allegedly left-wing Die Linke continues to collaborate with the European far right. 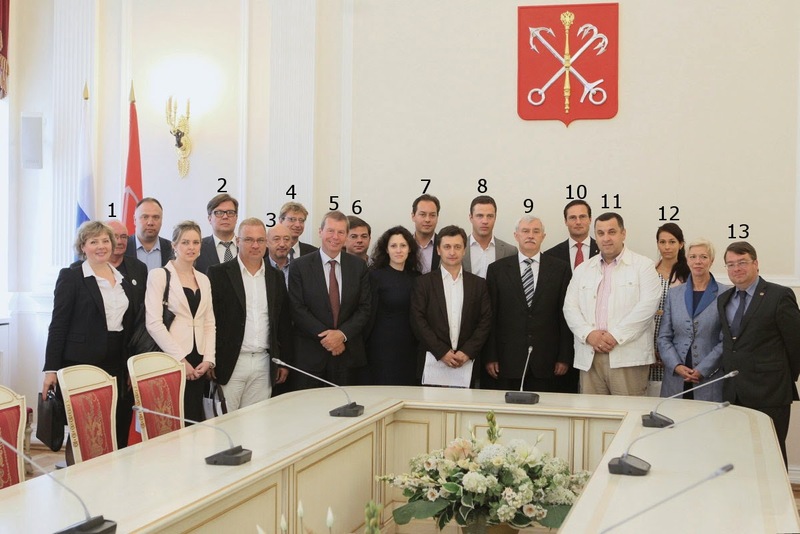 With the exception of Matthew Crosston, Angel Djambazki, Ludovic de Danne and Marian Szołucha, all the monitors who either took part in the electoral observation mission in St. Petersburg or were at least invited to take part in it were "observers" at the illegal "referendum" in the Crimea in March 2014. 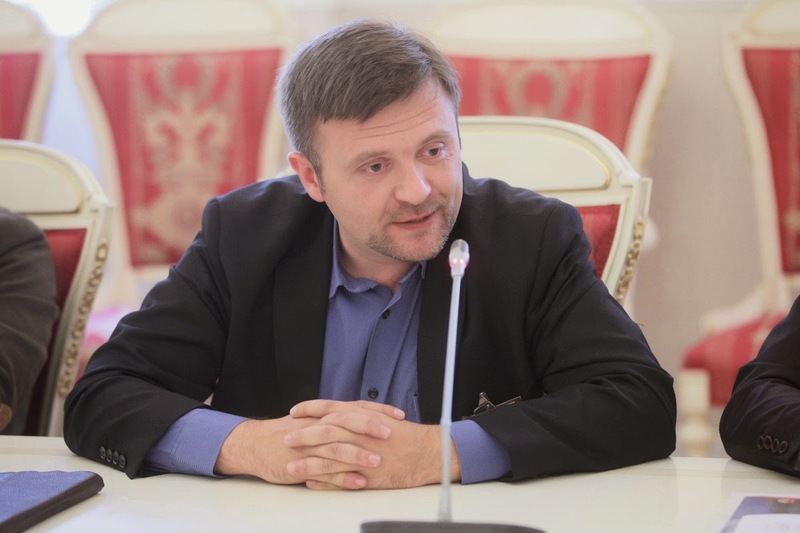 Djambazki, however, was invited to participate in the international conference called "Russia, Ukraine, New Russia: global problems and challenges" on 29-31 August 2014 in Yalta (I cannot confirm his participation, however). Hence, this is almost a regular pool of individuals who are invited to legitimise controversial or unfair elections. Their coordinator this time has been Mateusz Piskorski, former member of neo-Nazi Niklot movement and former member of the far right Samooborona party. Since 2007, he has been the head of the European Centre for Geopolitical Analysis that specialises in legitimising controversial elections in Eastern Europe and Asia. Frank Creyelman: "The elections were transparent and well-organised. The elections were conducted to the highest European level [...]. We could not, although we tried, find any violations of the European standards. I want to stress that Belgium has much to learn from Russia". Ludovic de Danne: "In comparison to Paris, the elections in St. Petersburg are better organised. We would like to communicate to all the members of the European parliament about the high level of the organisation and conduct of the elections in your city". Johan Gudenus (who probably did not even leave Russia after the World Congress of Families in Moscow): "Democracy is splendid. But it does not have standards; it should take into account local peculiarities. We are satisfied with how prudently and efficiently the standards of democracy are interpreted in your country". Gudenus would say that these were simply "local peculiarities". If you liked this article, you may wish to consider donating to the development of this blog via PayPal. Thanks a lot! This is very helpful indeed. 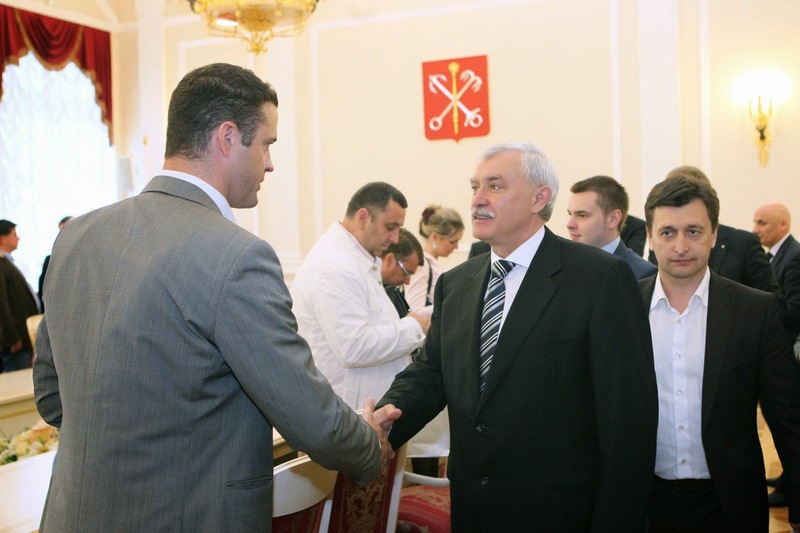 Adrienn Szaniszlo is sometimes presented as Jobbik's Secretary of Russian-Hungarian Relations.